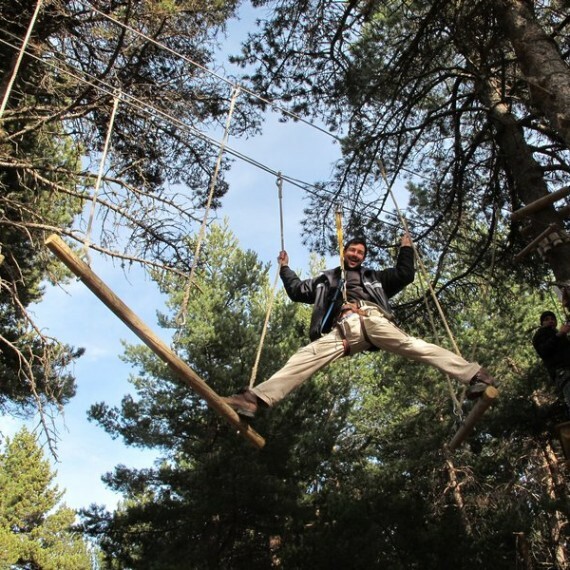 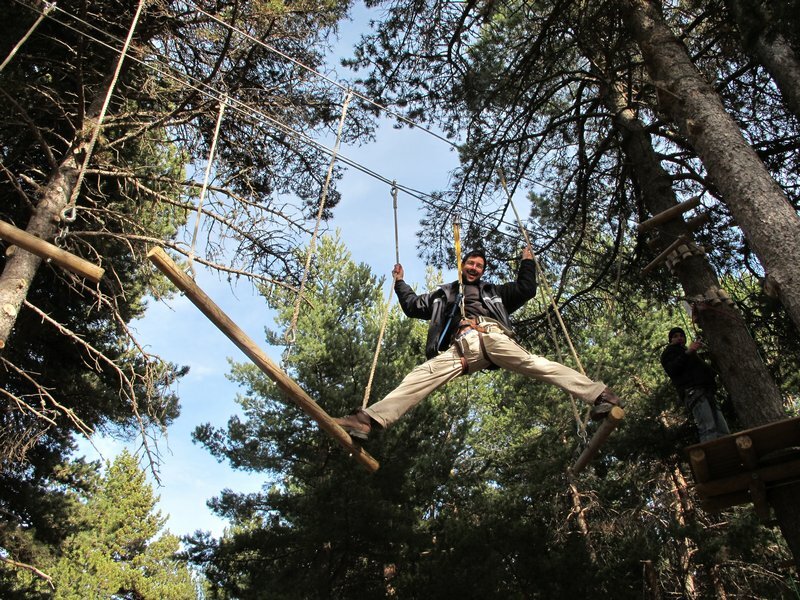 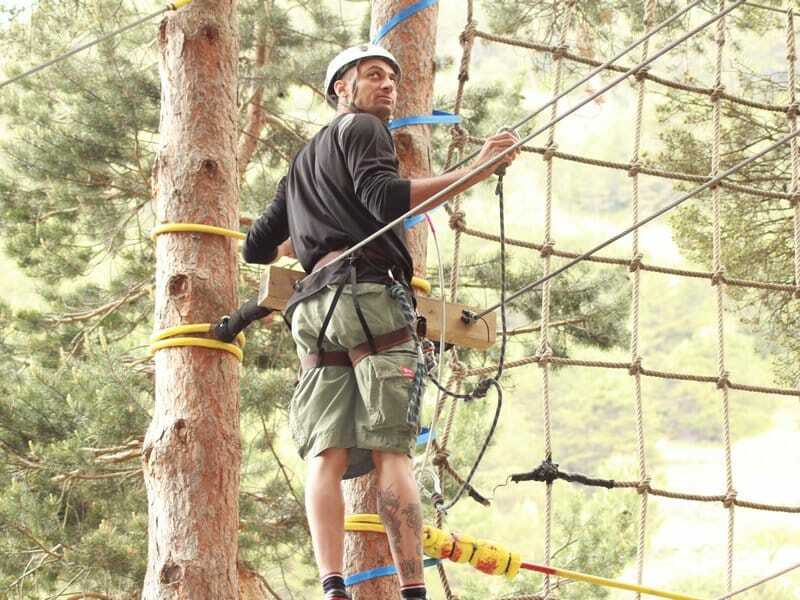 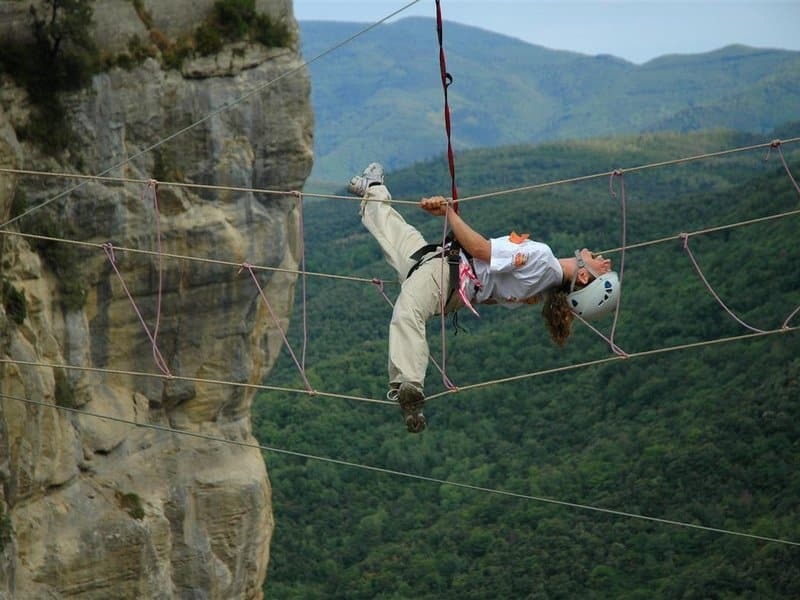 The Tree-top Park offers a course of activities based on challenging experiential and cohering activities carried out at high altitude on trees in an enchanted forest of great beauty. 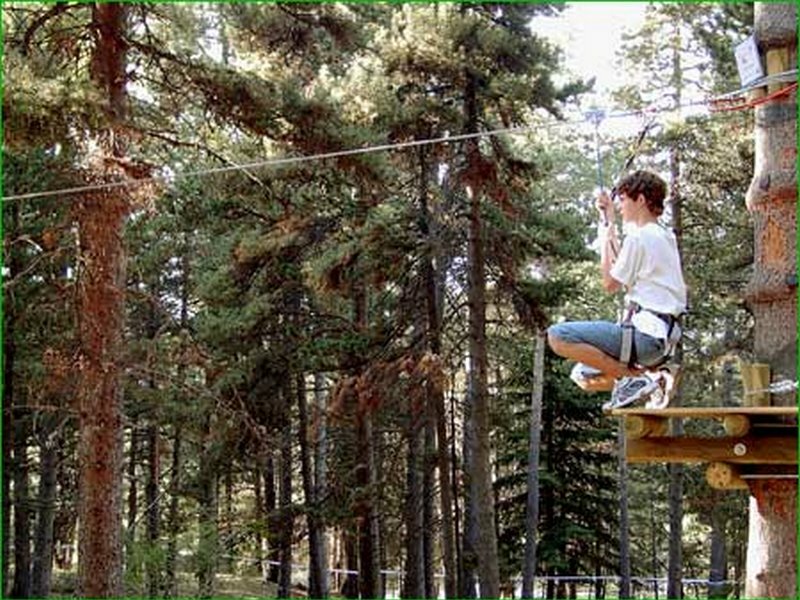 The park has a large variety of unique devices combining challenges of various kinds – ladders, Tibetan bridges, omega slides, nets, swings and more. 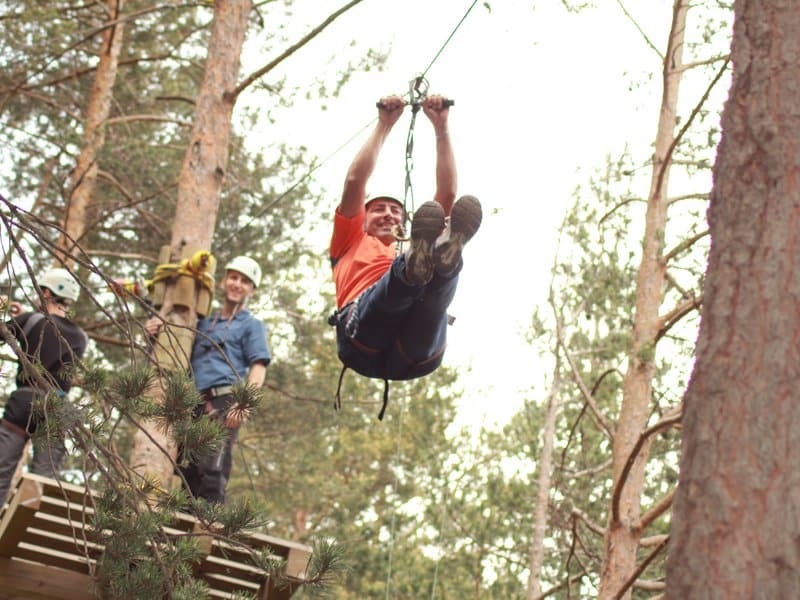 These are combined with a walk through the forest from a different point of view, and the participants go through a very special experience in an atmosphere of great natural beauty. 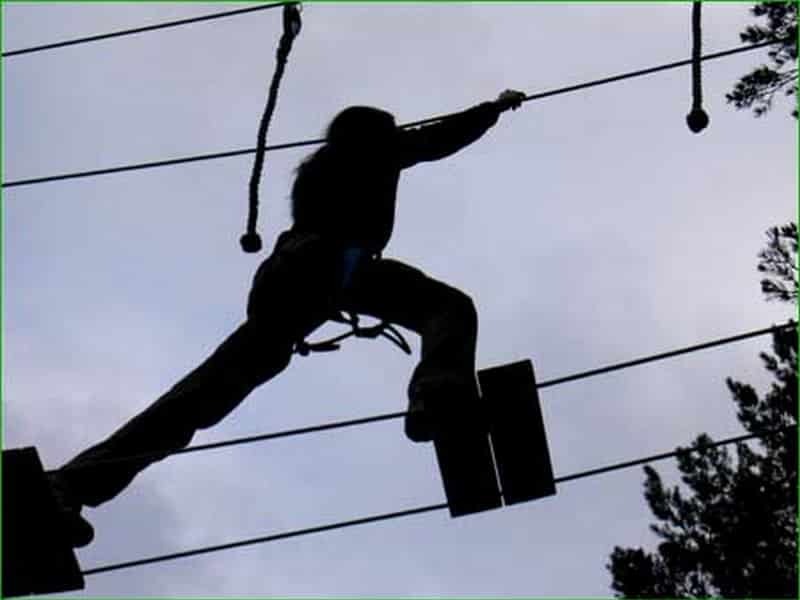 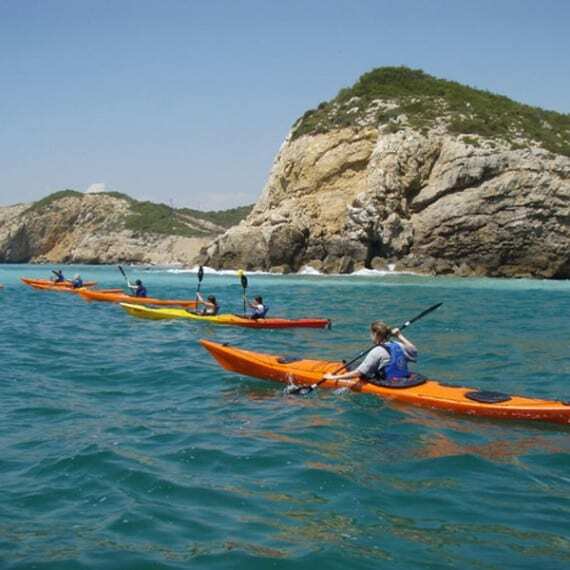 This activity is suitable for both individuals and groups and takes place in wild natural surroundings. 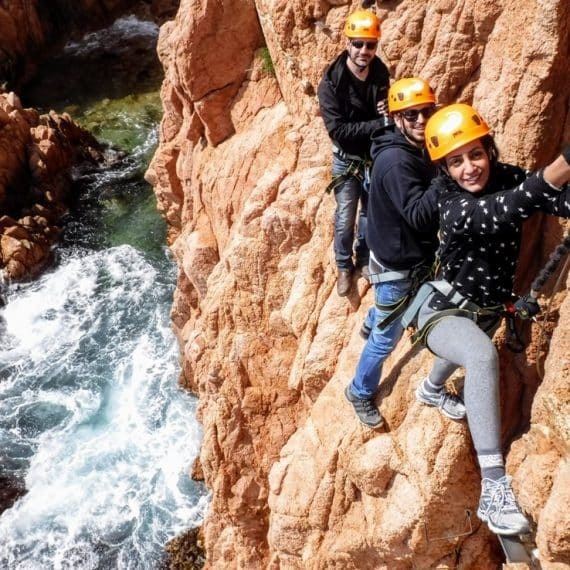 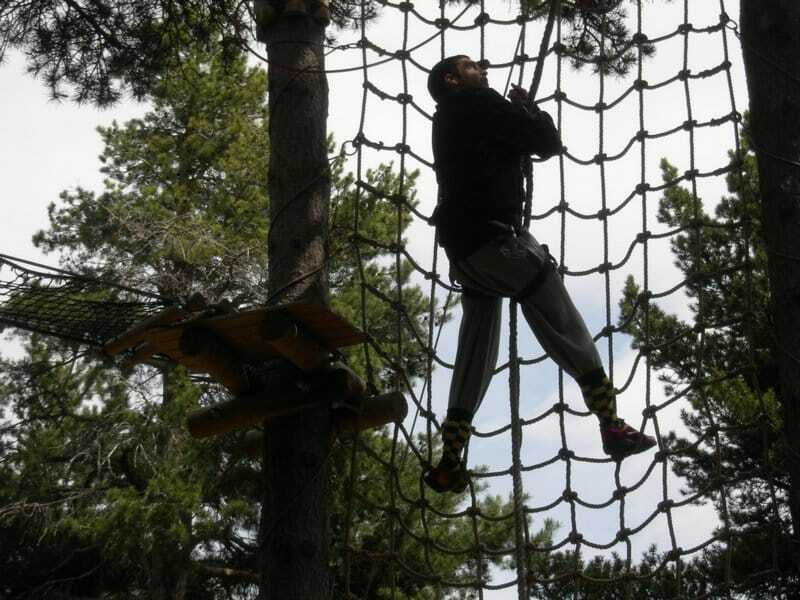 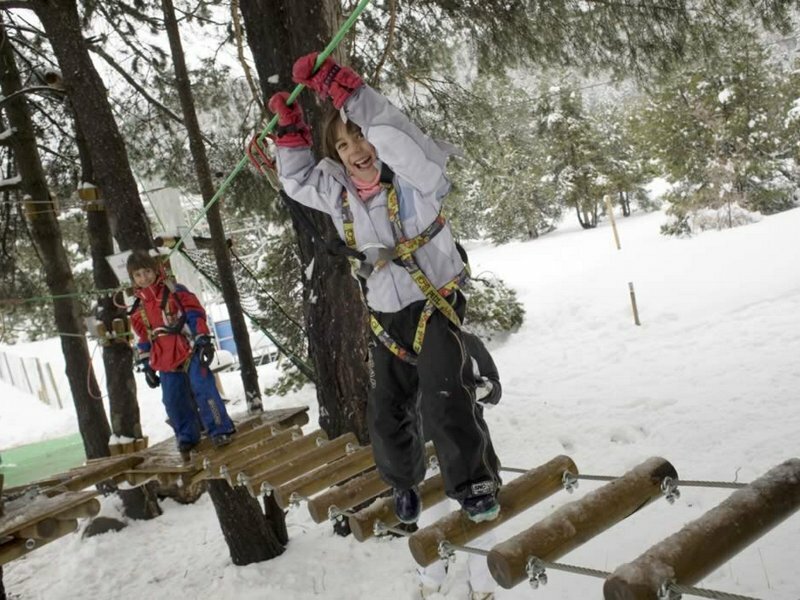 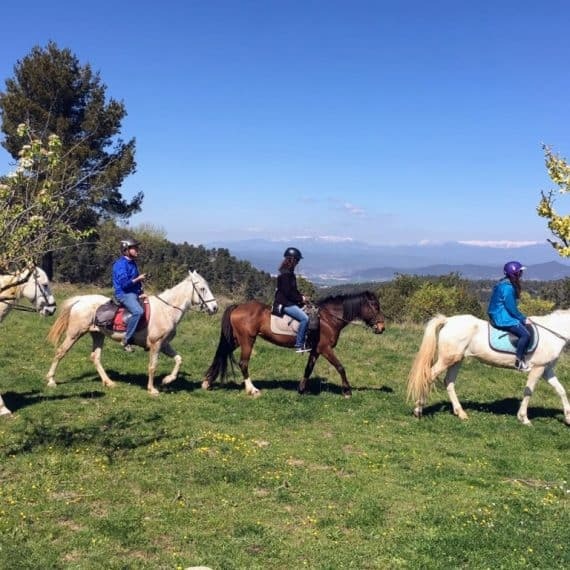 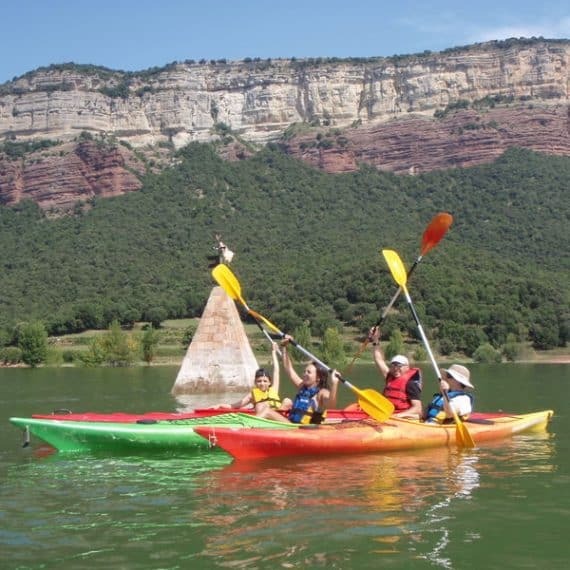 The park has several trails suited to different age-groups and abilities, with different rates of difficulty: a route for children, a family route and a very challenging route.